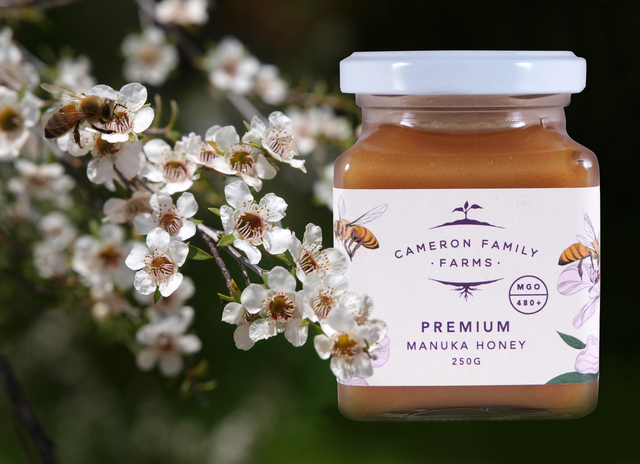 Greytown's organic plant based produce store and cafe sells 95 percent organic food with fresh organic produce coming direct from the Cameron Family Farm in south Wairarapa which is owned by Hollywood movie director James Cameron. Food Forest Organics also sells olive oil, hemp seed oil, walnut oil and flaxseed oil, from the farm's own crops, processed in house in small batches, and honey. There are also gluten-free flours, cereals and baking products and products such as cheese, yogurt, nut milks and sauces. Special teas, fresh coffee beans, gourmet chocolate and other treats line the shelves. Food Forest Organics is a great place for a healthy lunch, smoothie or snack! 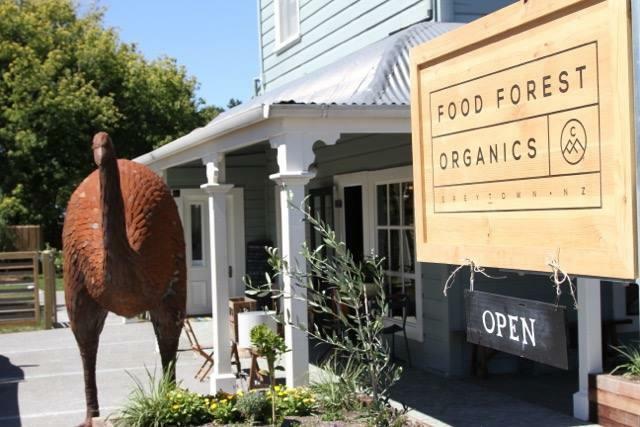 Stay the night in the pretty village of Greytown - you can stay at the Food Forest Organic's boutique apartments.